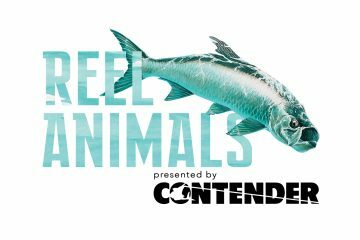 On this week’s episode of the Reel Animals Podcast presented by Contender Boats, Capt. Mike Anderson is joined by Builder Brock of Waypoint TV. Brock is the Head of Content and Partnerships for Waypoint TV and he chats with Capt. Mike about the history of the digital streaming platform. 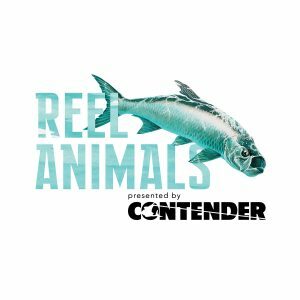 Brock talks about how the company debuted in 2016 and their conversation leads to Brock’s love for the outdoors.